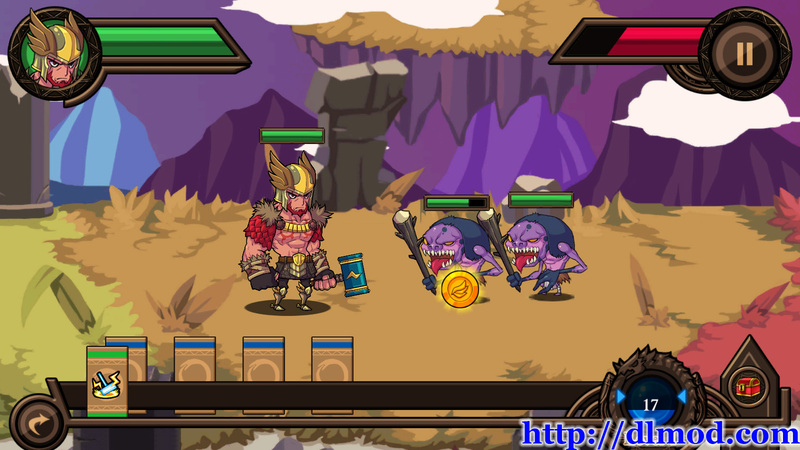 Thor: Lord of Storms is a free action-packed game based on the magnificent Norse myths. Choose your hero ? mighty Thor, wise Freya or intrepid Brunhilde ? to strike against the forces of evil. Fight against demons, giants and monsters, and confront their masters: Loki the trickster, Surt the bringer of flame, and Fenrir the great wolf. Before the whole world crashes.? 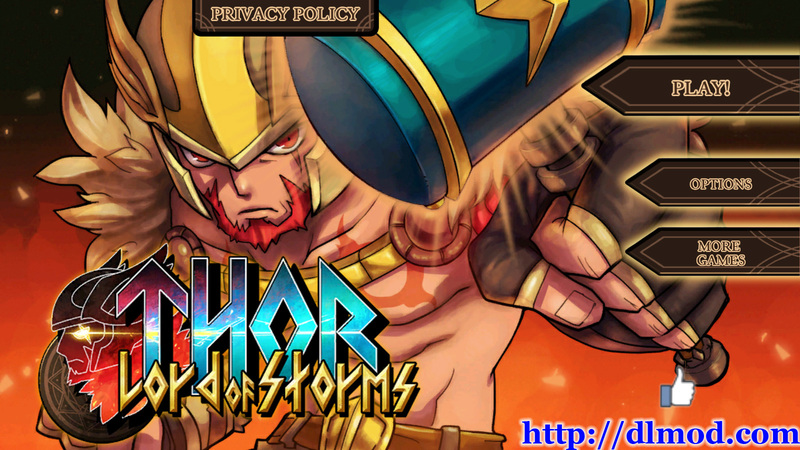 Destroy your enemies as the mighty thunder god Thor, armed with the magical hammer Mjolnir. Use Freya�s sorcery to turn the tide of battle. Deliver death�s chilling embrace with the steadfast valkyrie, Brunhilde. Summon the other gods of Asgard including Odin, Tyr and Eir as well as other creatures and figures from Norse mythology to aid you in this epic campaign! 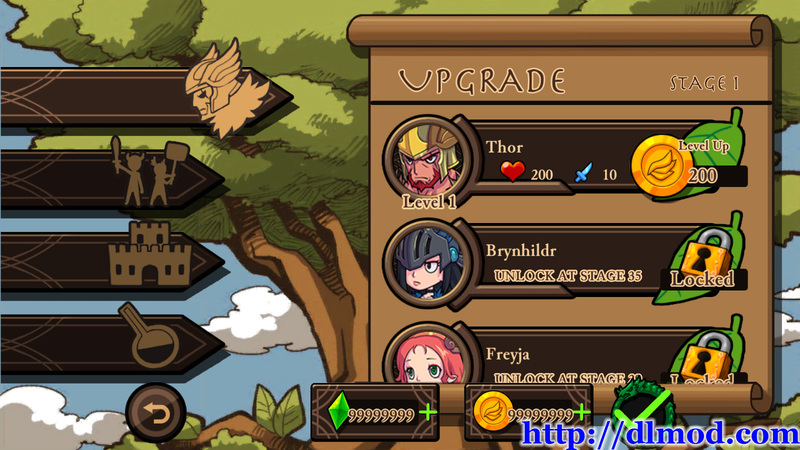 Mod: Unlimited coins and gems.